1. Choose a canvas size. 2. Select an edging option for your canvas (see below for guide). Our image analyser can provide guidance on resolution and suitable canvas sizes for your image. 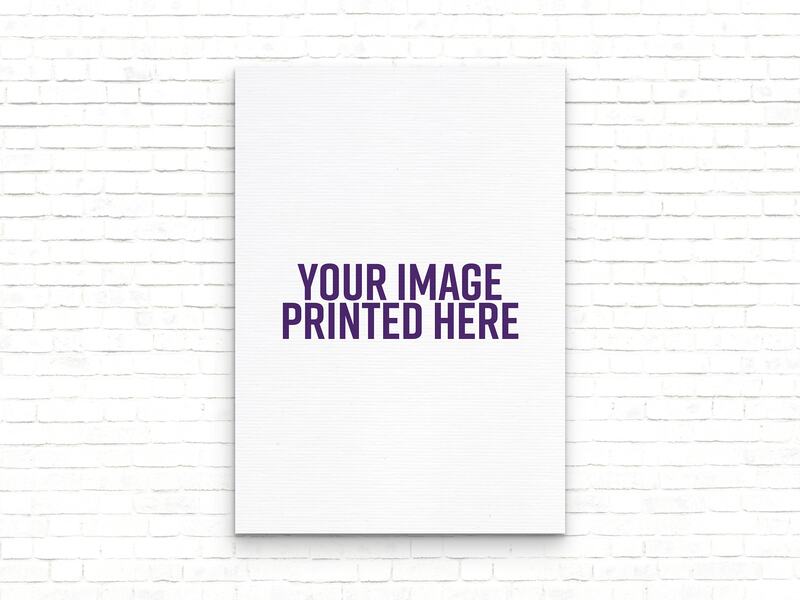 We’ll review your order thoroughly to ensure the dimensions and image resolution produce a high-quality printed product. Canvas Size Choose an option12" x 12"12" x 16"12" x 20"12" x 24"12" x 30"12" x 32"12" x 40"16" x 16"16" x 20"16" x 24"16" x 30"16" x 32"16" x 40"20" x 20"20" x 24"20" x 30"20" x 32"20" x 40"24" x 24"24" x 30"24" x 32"24" x 40"30" x 30"30" x 32"30" x 40"32" x 32"32" x 40"40" x 40"
Please select your image using the button below. Coloured – The edges of your canvas in a plain, harmonious colour our design team will select from your image. Mirrored – The edges of your canvas will show a mirrored section from the front of the canvas. Stretched – The edges of your canvas will show the very edge of your canvas front stretched around the sides. White – The edges of your canvas in plain, brilliant white. If you have specific size requirements please get in touch. Our Standard Delivery is completely free no matter how many products you order. Standard delivery is within 3 to 5 working days after we have received payment. If you require your item sooner, please contact us and we’ll be happy to arrange Express Delivery for a small additional charge.